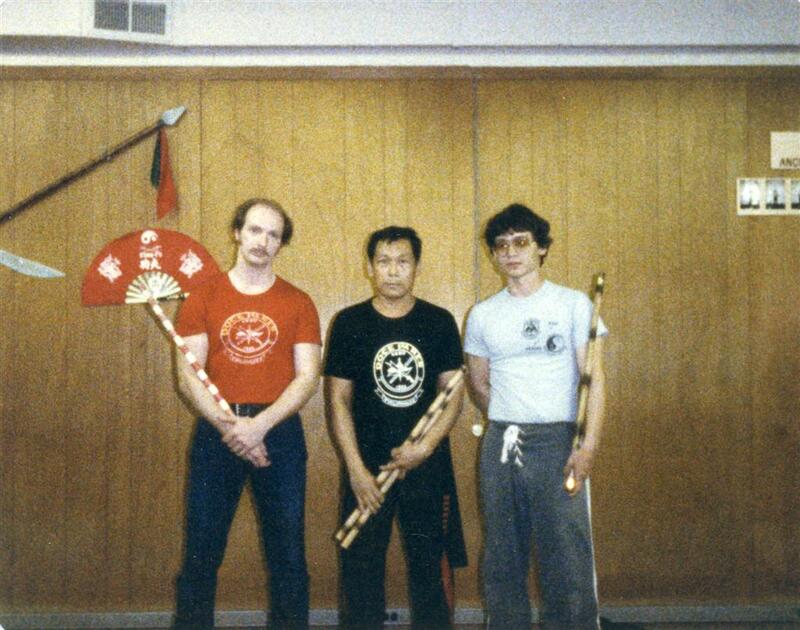 Richard Lamoureaux & Glenn Dahms & GM Diony Canete in 1986. 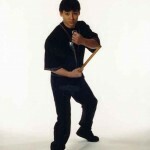 In 1986 Grandmaster Canete conducted a seminar tour throughout the midwest teaching Doce Pares Escrima. While he was on his seminar tour he visited my calumet city, IL school.